This item is not available for purchase online. Please call (218) 834-2117 to order. 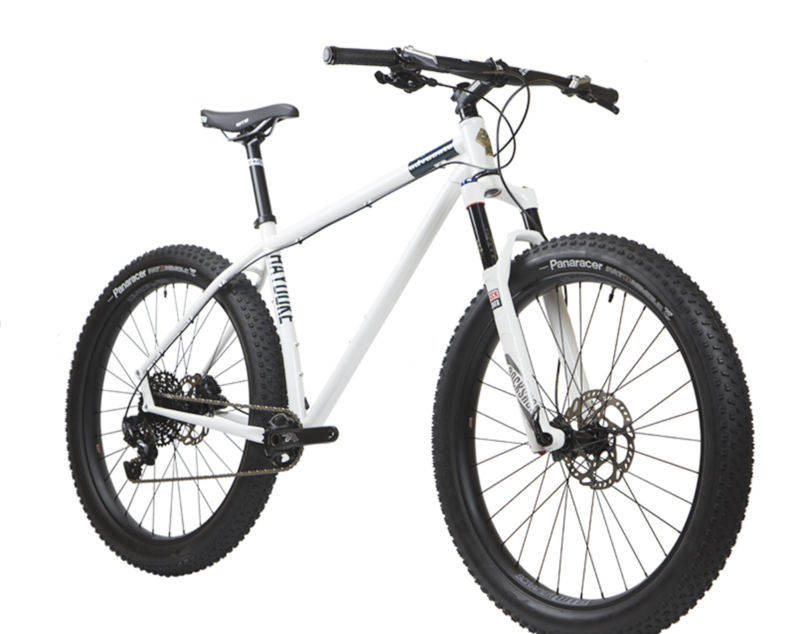 Hayduke™ is an incredibly versatile hardtail in Reynolds 725 chromoly or double-butted 3/2.5 titanium. By “versatile,” we mean it can be run as a 29er or 27.5+; 142mm or 148mm rear hub; single speed or geared; fully rigid or w/suspension fork. Set it up how you want and go hit the trail. Designed around modern slacker angles/longer top tube geometry, 120mm travel fork, Portage™ swappable dropouts, and internal dropper post routing, Hayduke™ will take you anywhere you want to go, any way you want to get there.